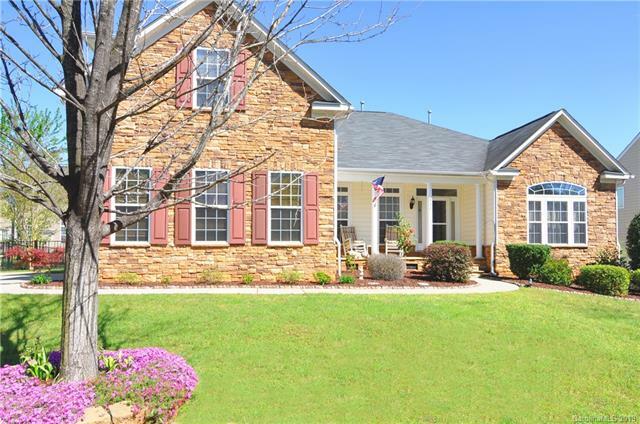 Bought a Single Family home in 2018 in Waxhaw, NC. 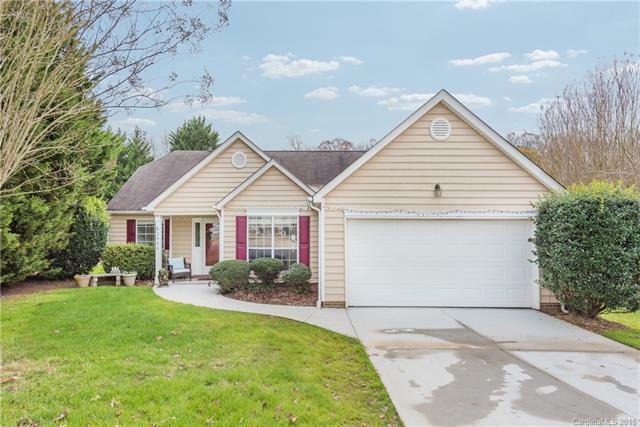 Sold a Single Family home in 2018 for approximately $325K in Fort Mill, SC. 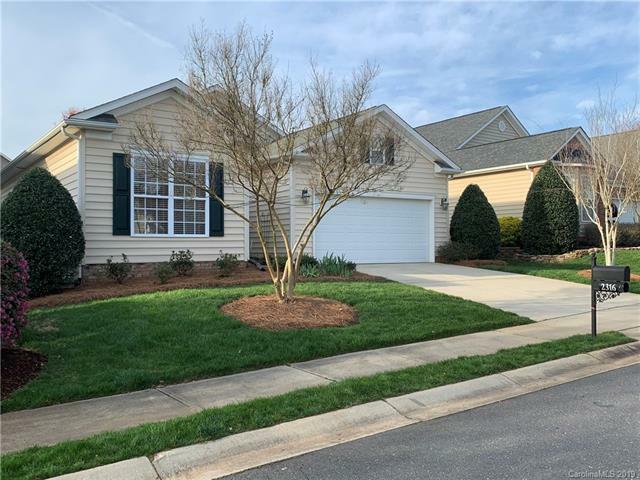 Sold a home in 2018 in Forest Lake, Fort Mill, SC 29715. Bought a Single Family home in 2018 for approximately $350K in Fort Mill, SC. 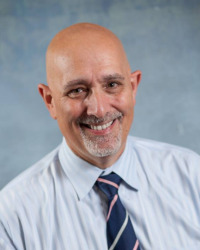 Sold a Single Family home in 2018 for approximately $300K in Huntersville, NC. Call now at 914-420-2079 or fill out the form below as best suits your needs.